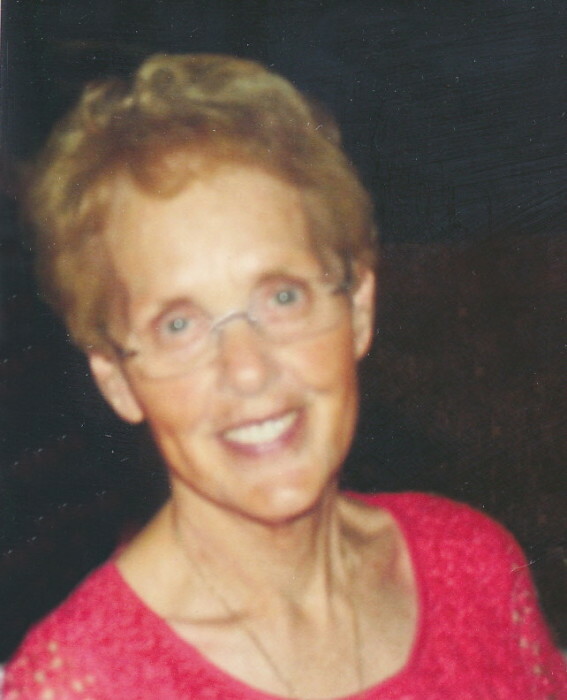 Elaine D. Degen, age 81, of Faribault, MN, passed away peacefully on Saturday, February 2, 2019 at Milestone Senior Living in Faribault with her family at her side. Mass of Christian Burial will be held on Thursday, February 7, 2019 at 10:30 a.m. at the Divine Mercy Catholic Church, 139 Mercy Drive, Faribault. Interment will be at St. Lawrence Cemetery, Faribault. 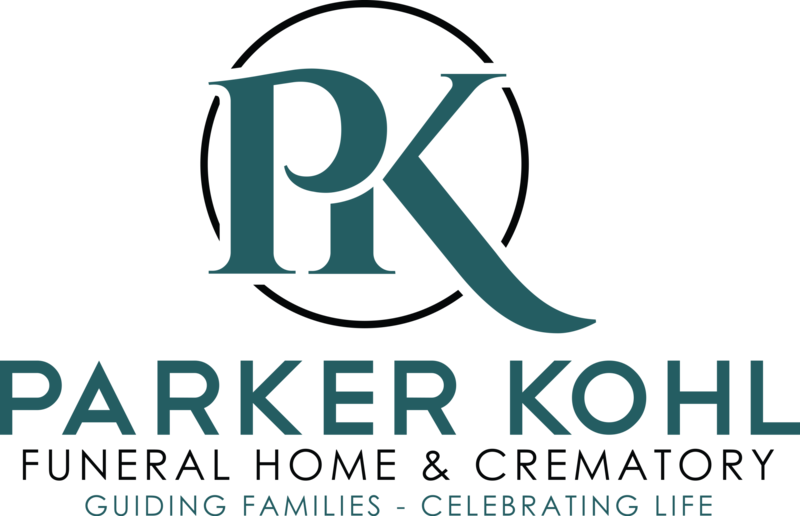 Visitation will be held at Parker Kohl Funeral Home, 1725 Lyndale Ave. N., Faribault, on Wednesday, from 4:00 – 7:00 p.m. and on Thursday for one hour prior to the services at the church. Elaine Dorothy (Fink) Degen of Faribault, MN was born on March 30, 1937. Elaine was the daughter of Warren and Catherine (Rowan) Fink. She grew up on her family farm in rural Northfield, attended St. Dominic School and graduated from Northfield High School in 1955. Elaine married Louade Degen on March 2, 1957. Together they farmed in rural Faribault where they built their forever home and raised their beloved family. Elaine was a devoted wife, mother, grandmother, great grandmother and friend to many. She helped raise six children and always found time to cook, bake, sew, garden, attend school/sporting functions and help Louade on their farms. Her love for animals, especially white German Shepherd dogs, brought joy to Elaine and her family. Elaine also served as a waitress for many years at the Evergreen Knoll Supper Club, and later attended college to receive her LPN Degree. Elaine was a nurse for over 20 years and loved to help people. Whether it was patients or coworkers, she always had a smile and offered her assistance. Her devoted work ethic was noticed by many that worked with her at District One Hospital, in home health care, and the State of MN. Elaine’s faith was a very important part of her life as well. Her love for God was very strong. She would assist with church funeral and soup luncheons, taught catechism classes, was an Eucharistic Minister and rarely missed a Sunday Mass or Catholic holiday. Her kind nature and giving soul will be deeply missed by her family, friends and many others. Elaine is survived by her husband of 62 years, Louade Degen; children, Denise (and Steve) Walker of Faribault, Barb (and Gary) Reinhard of Faribault, Carla (and Pat) Hunt of Faribault, Bill Degen (and special friend Crystal Bode) of Faribault, Mike (and Julie) Degen of Brainerd, and Jessie (and Greg) Paine of Faribault; 14 grandchildren, Cady and Clare Walker, Sam Reinhard, Ellie (and Luke) Headley, Karissa Hunt (and Chuck Reineke), Kayla (and Allen) Krenz, Kacie Hunt, Megen and Jacob Degen, Jenna, Hanna and Mitchell Degen, Brooke Graham and Nash Paine; six great-grandchildren, Porter Reinhard, Mason, Miley and Makenna Krenz, Ethan and Eli Reineke; siblings, Peter (and Donna) Fink of Farmington, George (and Beverly) Fink of Northfield, and Cathy (and Bob) Draves of Northfield; in-laws, Marlys Maas of Faribault, Lois (and Don) Hansen of Eldora Iowa, Delite (and Chuck) Beatty of Faribault, Sharon Soukup of Owatonna and Gary (and Judy) Degen of Ellendale; and many other relatives and friends. Elaine was welcomed to heaven by her parents, Warren and Catherine Fink; sister, Patricia Eldridge; brother, Jerry Fink; in-laws, Adolph and Lucille Degen; brothers-in-law, Jim Maas and Roger Soukup; and an infant daughter, Theresa Degen. A special thank you to the staff at Moments Hospice and Milestone Senior Living for the excellent care they provided.